Sunday 28th September 2014 – 6.50am – Jamie Arrowsmith. A pedestrian has been anaesthetised at the scene of a serious road traffic collision in Birmingham. The collision between a car and the pedestrian happened on Coventry Road, Yardley, at 1.20am this morning (Sunday) and West Midlands Ambulance Service sent an ambulance, a paramedic in a rapid response vehicle, a paramedic area support officer and a MERIT trauma doctor to the scene. 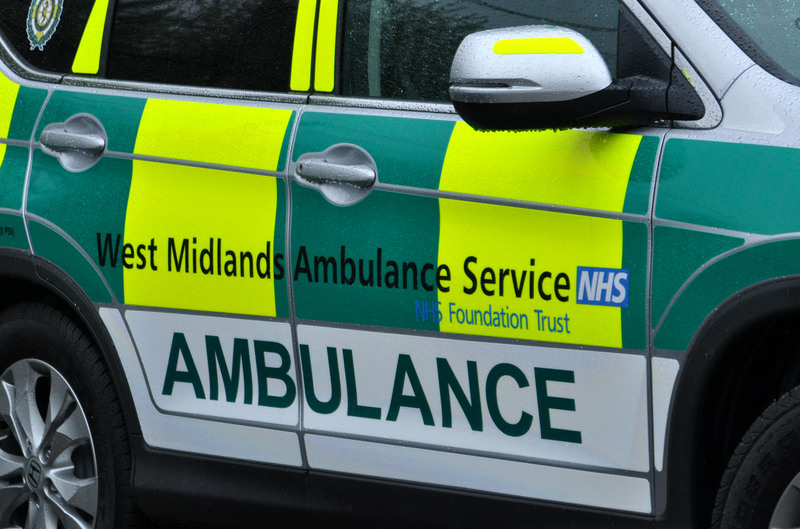 A West Midlands Ambulance Service spokesman said: “On arrival, staff found a man lying unconscious in the road and a car that had suffered significant damage to the windscreen. “The man, believed to be in his 20s, had suffered a serious head injury and was anaesthetised by the doctor from the MERIT vehicle. He was taken to the Major Trauma Centre at Queen Elizabeth Hospital Birmingham with the doctor travelling with the crew to continue treatment en-route.